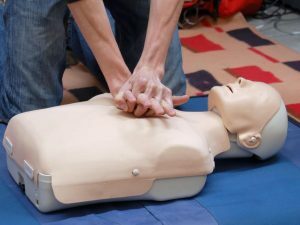 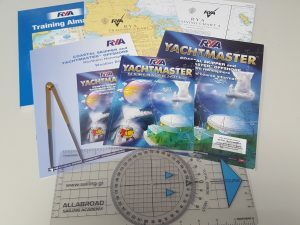 Coastal Skipper / Yachtmaster Offshore - advanced training for more experienced skippers building on the Day Skipper course. 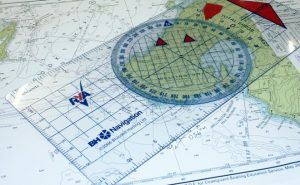 This course equips you to navigate safely on coastal and offshore passages. 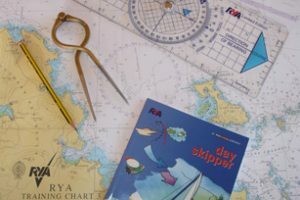 This is an introductory course to navigation and seamanship and will be delivered by Capt Pete Robinson. 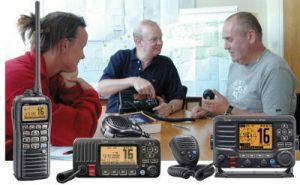 The RYA Marine Radio Short Range Certificate (SRC) is the minimum qualification required to operate marine VHF radio equipment on a UK flagged vessel.